This lecture will focus on the image of Buddha Shakyamuni, and its deeper symbolism in relation to the Wheel of Life. 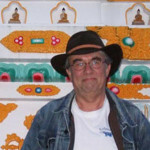 All sacred images are considered “ten.pa”, meaning support in Tibetan. Not only support for daily meditation but as guides throughout one’s life. 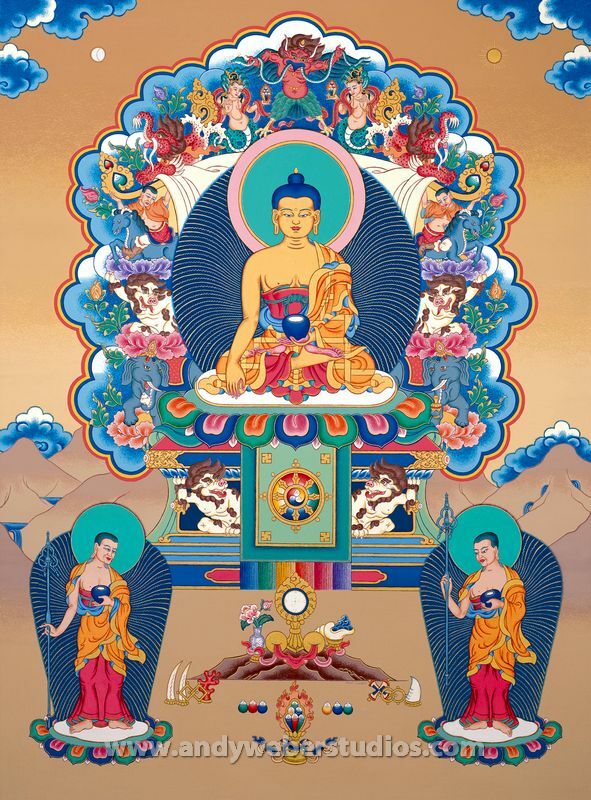 The sacred image expresses the essential teachings of the Buddha and his message. “Dharma without words”.